The romantic destinations not just Europe but Asia are a much abounding in luxury place and can be traveled in a half price! This is why many honeymoons couples becoming to visited Asian countries, islands, and cities. 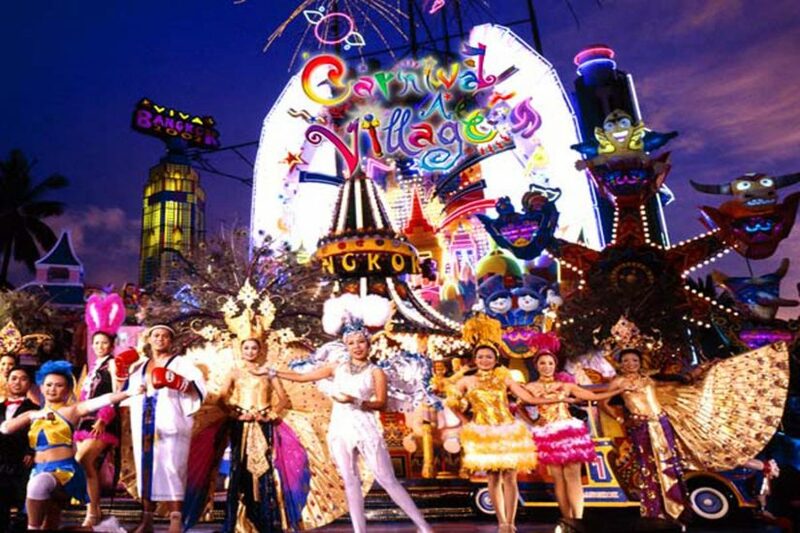 What better way than making an unforgettable memory in the exotic country like Asia. 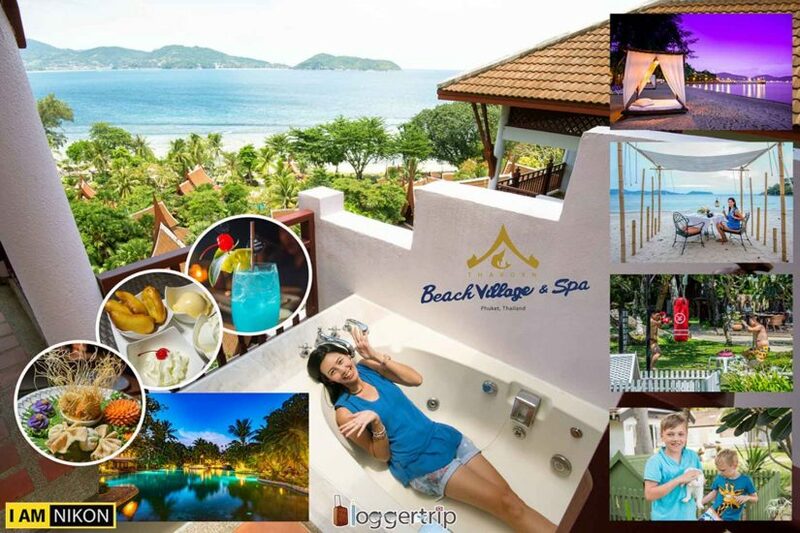 We are recommended the 5 romantic destinations in Asia for you check them out and start planning your trip. 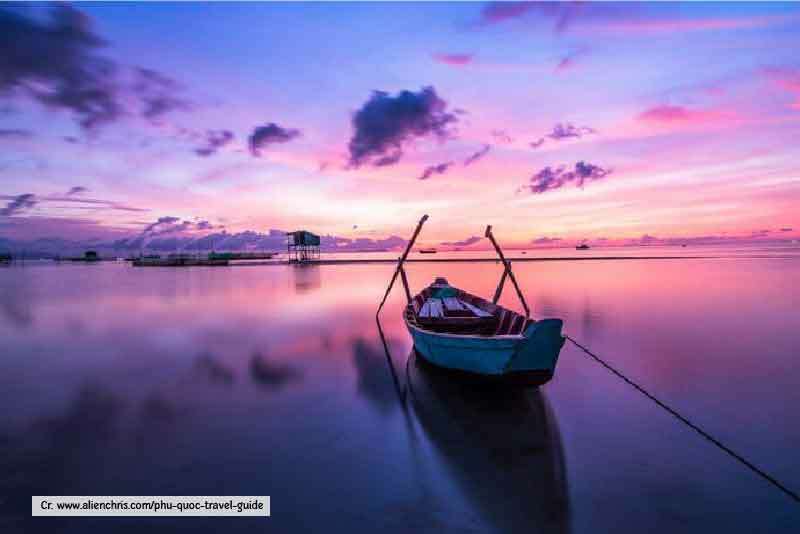 Phu Quoc is a Vietnamese island, known as the sea of paradise, crystal clear water and starfish beach. 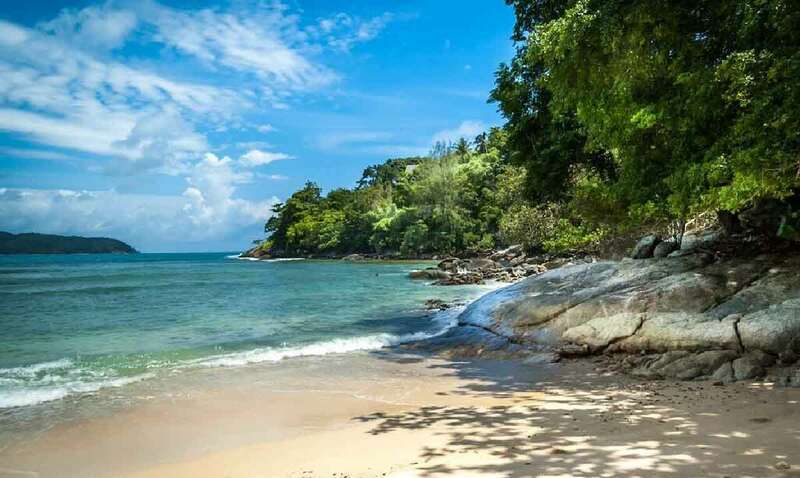 Vietnam has more than 3000 islands, but the Phu Quoc Island seems to be one of the most romantic destinations. The Phú Quốc National Park is more than half of the island, which features mountains, tropical forest, and wildlife. Discover the unspoiled undersea world with many colorful corals and fishes, lying under the sun and shopping at the local night market. The Maldives is the famous romantic destination that the couples want to visit once in a lifetime. It’s known for the white sand beaches, blue lagoons, and extensive reefs. 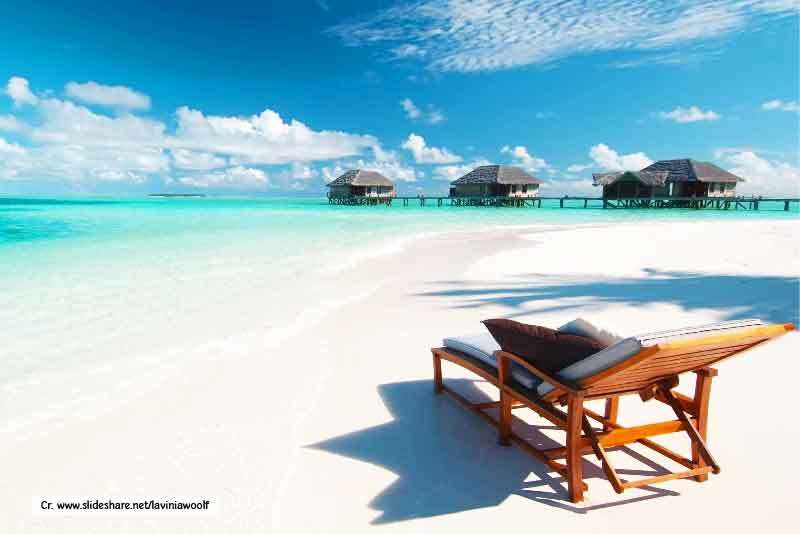 The Maldives located in the Indian Ocean which more than 1000 coral islands. Imagine to the romantic holiday with the lover, lying under the sun and explore an amazing underwater world, the Maldives serves all you need. 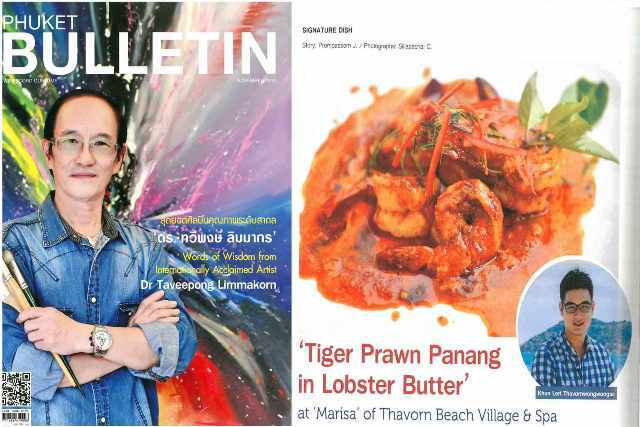 Phuket is the biggest island of Thailand, located on the shores of the Andaman Sea. Not just only the sea and the beach, the culture and architecture are also attractions. 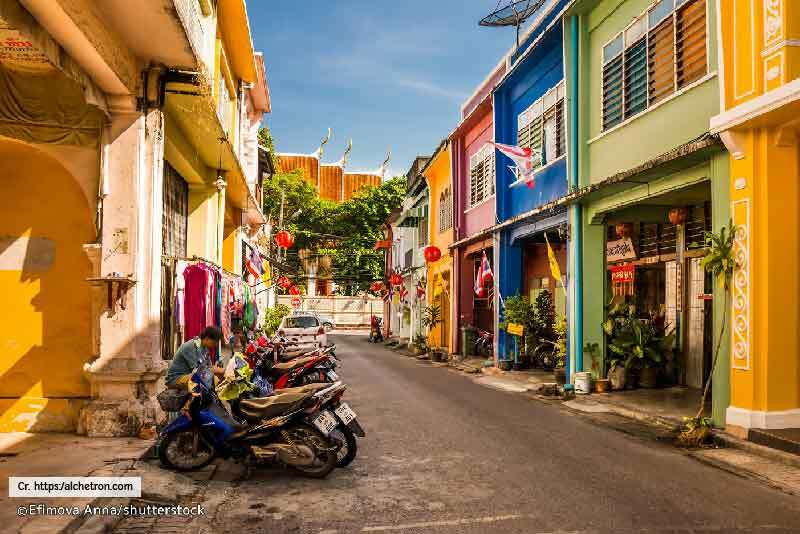 Learn the Phuketian’s culture by the local foods, Phuket old town walking the street or driving away from the crowd to find some hidden romantic beaches. If you know where to look it can also be an incredibly romantic holiday destinations. From walking along the romantic beach to enjoy a candlelit dinner. 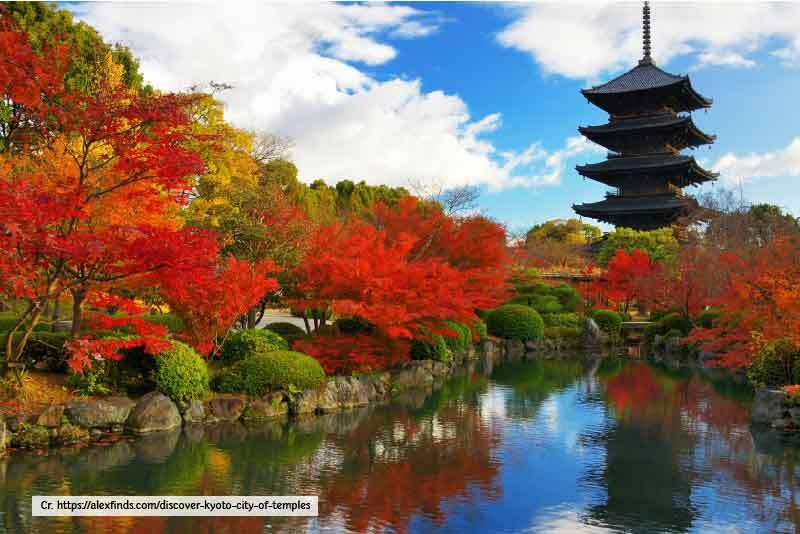 Kyoto, once the capital of Japan, is a city on the island of Honshu. It’s famous in numerous classical Buddhist temples, palaces, and traditional wooden houses. The city is integrated with its modernity and traditional, there are 17 UNESCO World Heritage Sites in Kyoto that must visit. 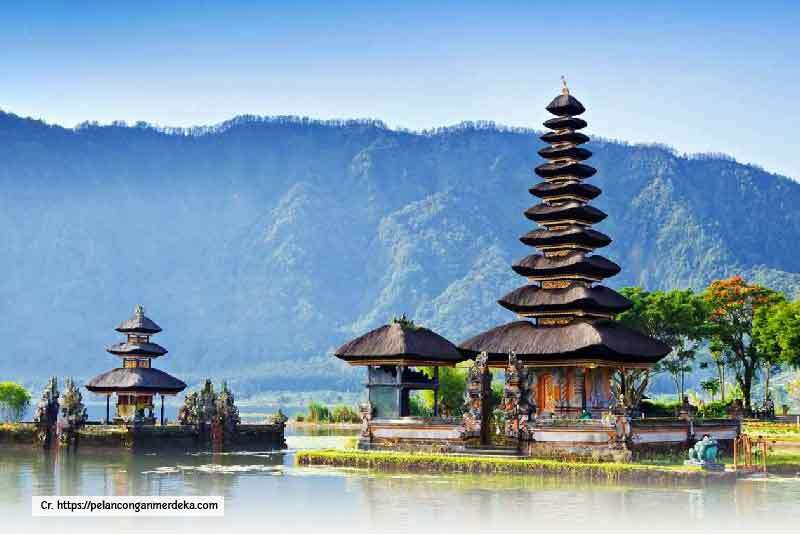 Bali is an Indonesian island known as the forested volcanic mountains, rice paddies, white sands beaches and coral reefs. Not just the natural but the traditions of Balinese are something you shouldn’t miss.